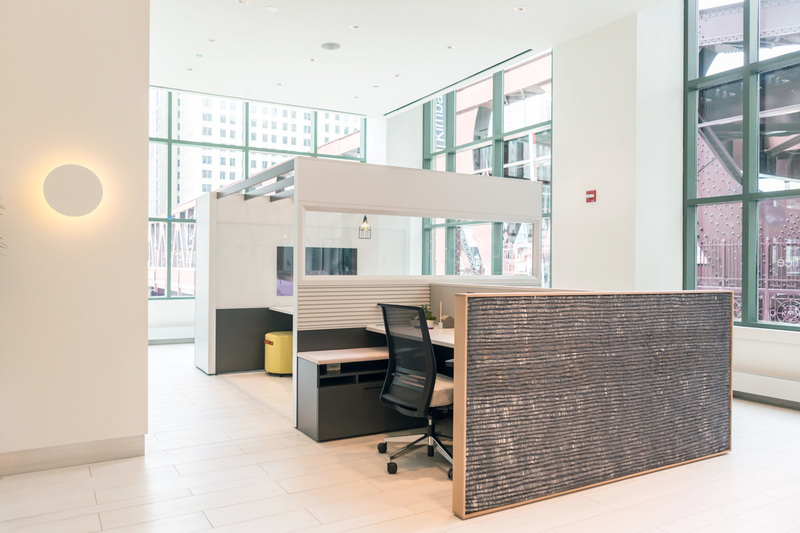 Workplace Trends for 2019 - Munson Business Interiors, Inc. 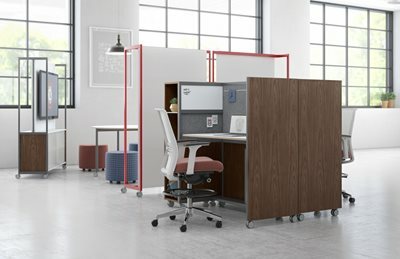 While some of the trends that experts are predicting for 2019 are a continuation of what some workplaces were already doing in 2018, there are still a number of new workplace trends. Some that might even raise a few eyebrows. 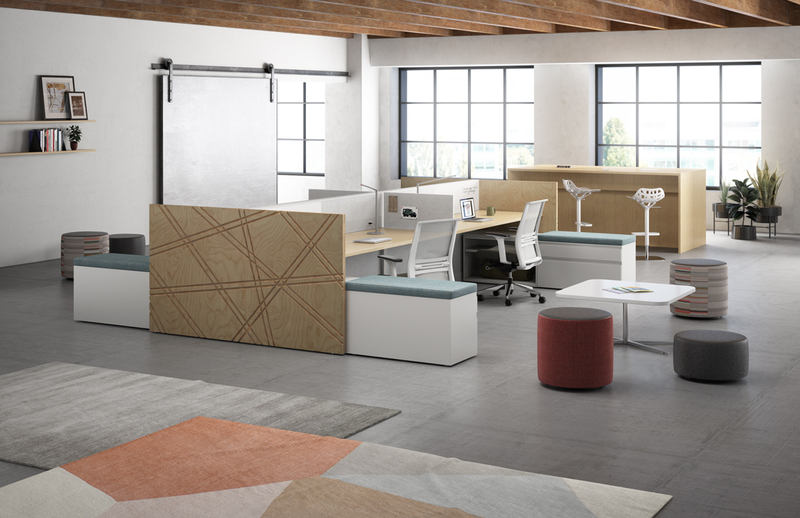 Blurring the lines between the workplace and the comforts of home will also be a huge workplace trend in 2019. For example, relaxation spaces will be a big plus to employees. Comfy seating, mini fridges stocked with cold beverages, and coffee machines will be a must. While these are workplace trends that we predict will be seen often in 2019, remember the biggest trend is doing what is right for your office and culture.